Lot in beautiful Teel Mountain that is perfect for a house with a basement. This parcel lays well with mostly flat area in the back. Frontage on two roads. 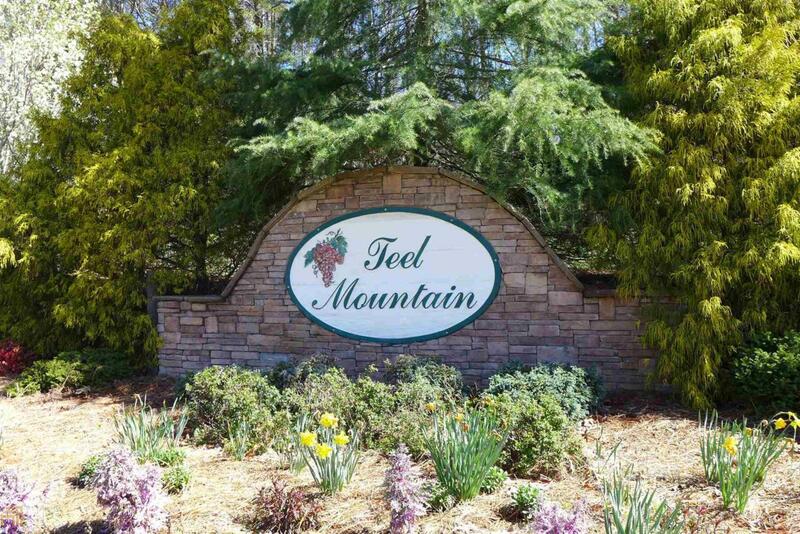 Teel Mountain is a great neighborhood with paved roads, underground utilities, gorgeous hardwood trees and very attractive homes. Enjoy the pool and clubhouse during the warmer weather. EZ access to GA 400.